These two products are a bit of a hot topic in the beauty world, more so in the Aus beauty world as I am pretty sure American’s have a harder time getting the Chi Chi line. 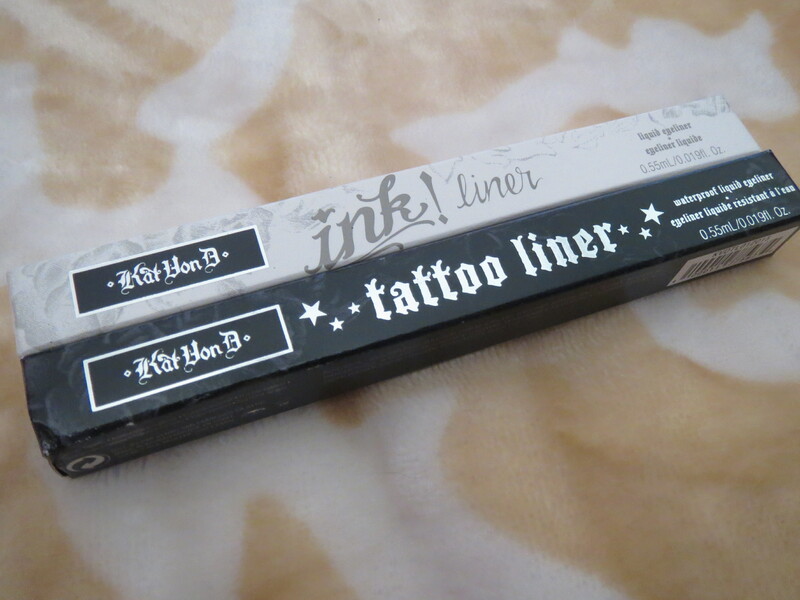 That being said though, I can totally understand why there is so much commotion about these two products because the packaging looks almost the same, and the product names are almost the same (which is to be expected for a product like this). 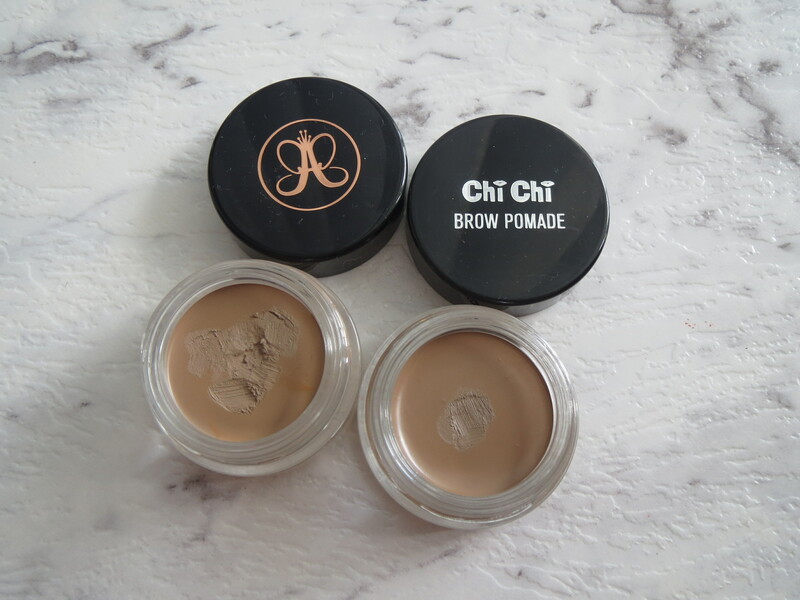 I have been using ABH Brow Wiz (reivew) for ages and like many switched to the Dip Brow, for one, its better value for money, and I actually have a better colour match with the Dip Brow than the Brow Wiz. I decided to pick up the Chi Chi version for this post, and to also see if I did actually like the Chi Chi version as it is more readily available and I can also get it on sale, which was why I picked this up! I was with the beautiful ProcrastiCaitlan and she told me I should get it and try, because why not, and it was on sale. Ok, first off you can see right away how similar these products look to each other. Now I don’t have fresh shots of these so I am sorry! You can see that I have used more of the ABH Dip Brow but that is only because I have had it longer than the Chi Chi Brow Pomade. 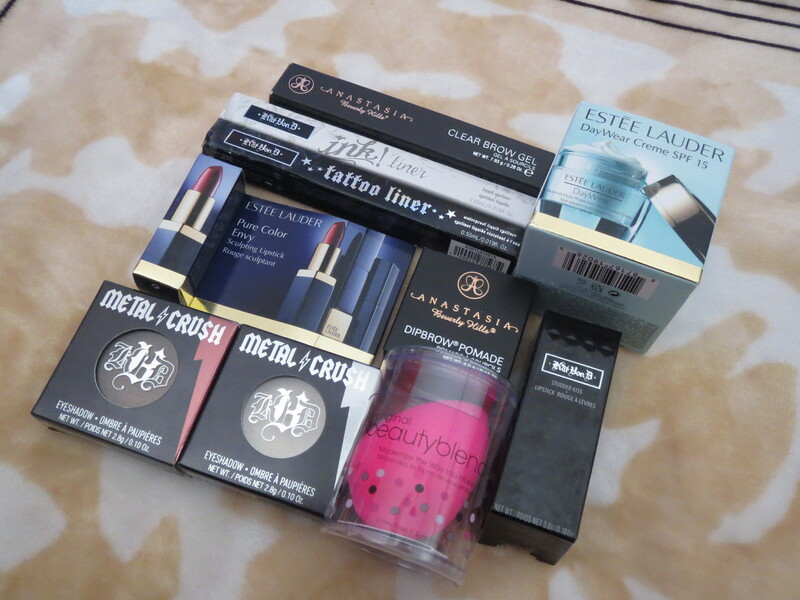 In this photo you can’t really see any colour different between the products, which is always encouraging, but I do need to point out that they are different colours, but that is only because of the undertone which you will see later. 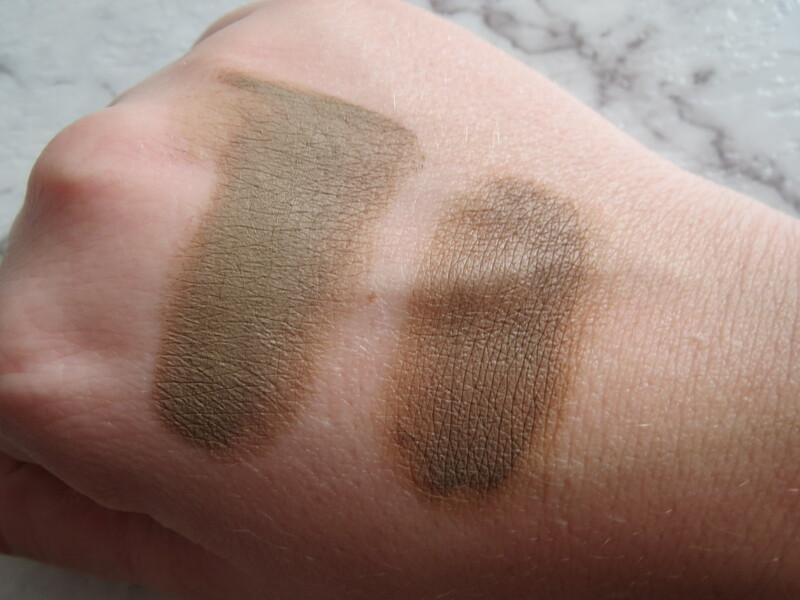 Here are the two shades swatched next to each other! As you can see they look a bit different now, and that is only because of the undertone of the two shades. These are both classified as Blonde on the bottom of the pot. 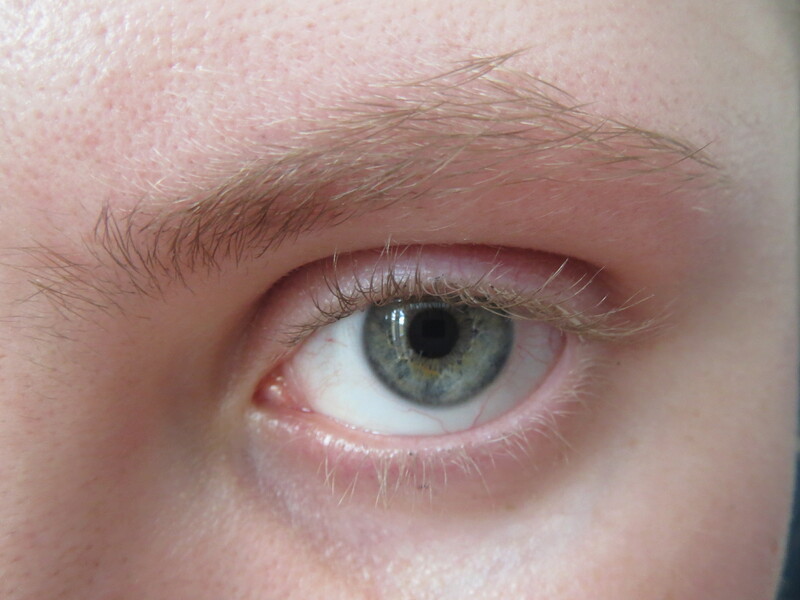 Personally for me, I like the cooler undertones as this matches my brows better. 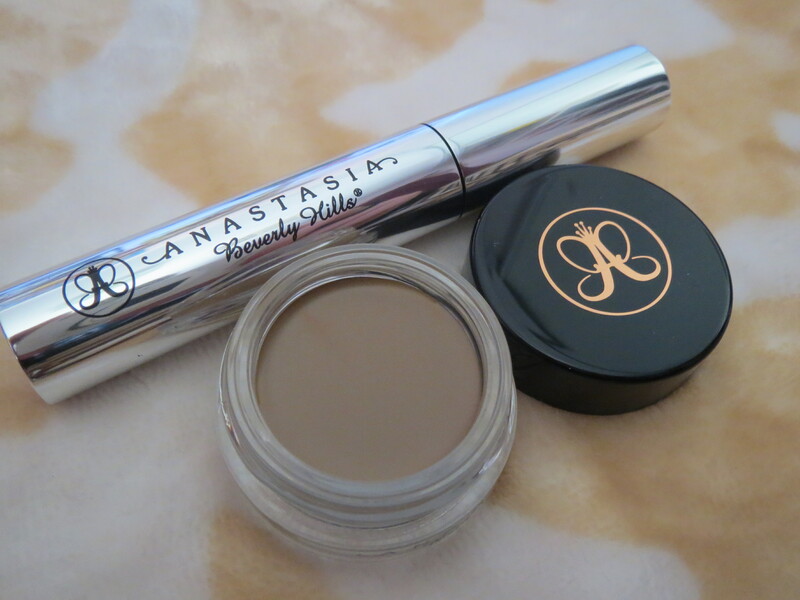 This means that the colour of the left, the ABH Dip Brow is more of a favourite than the colour on the right which is the Chi Chi Brow Pomade. But this being said, if you prefer a warmer brow, than the Chi Chi version would be better for you. 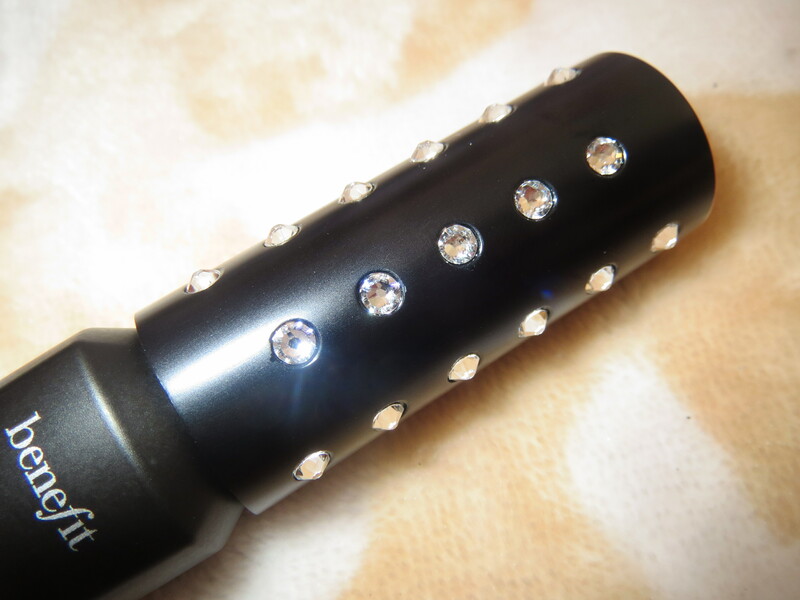 These do have different textures though, so that is something else to take into consideration when buying these. The Chi Chi product is creamier than the ABH, this doesn’t really bother me though. 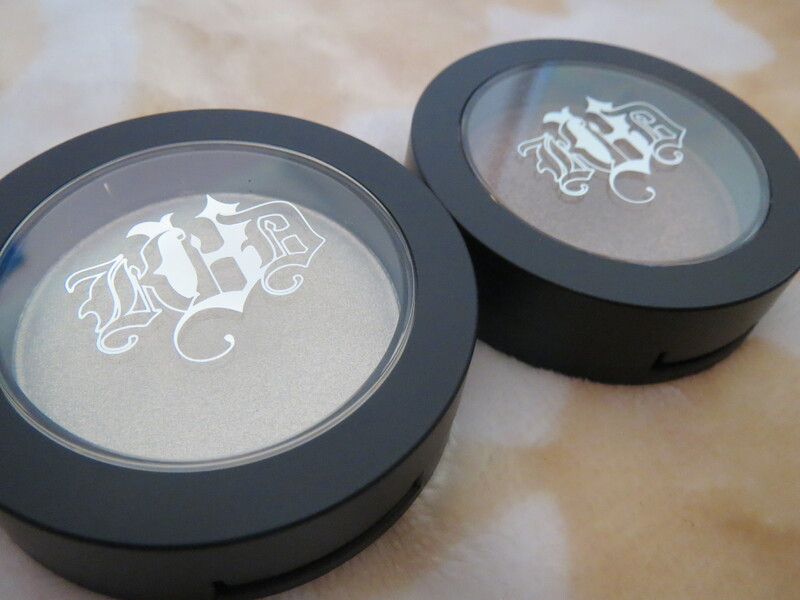 I have heard people talk about how the ABH product can get a bit ‘gummy’ and they are right, but that doesn’t bother me as I just work around it because I love the product so much. Here is the part where you don’t judge my brows, but I thought it was important to show you guys what my brows look like ‘naked’. I also want to point out that I am not wearing any other makeup in this post. I did this because it would make it easier for me to take off my brows and start again if I decided to put makeup on for the day. So you know, don’t be too harsh on my skin. This is my right side, and bloody hell I had a hard time trying to take a photo of this, shadows are not my friend, plus just awkward, I took like 6 shots to get this one haha. 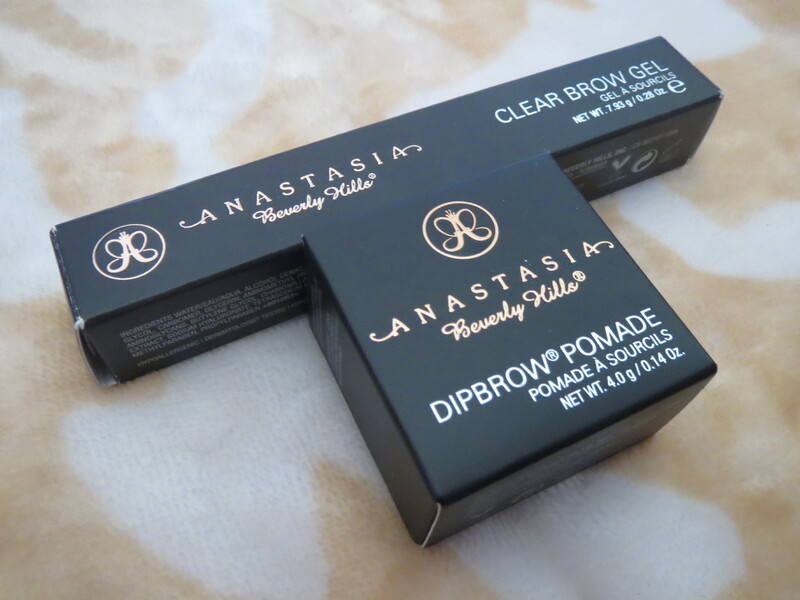 Anyway, on this brow is the ABH Dip Brow and I feel that this matches the colour of my brows perfectly. I am someone who matches my brow products to the natural colour of my hair, not the bleach that currently dominates most of my hair. I feel like this colour works super well with my brows and I am super happy! 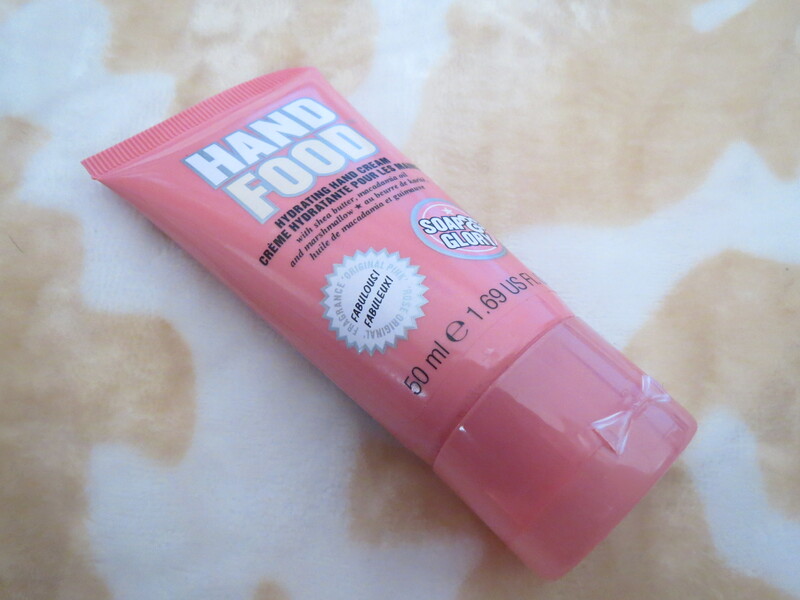 I know when this runs out (or dries up, whichever comes first) I will def be getting my hands on another one! I also don’t think I will go back to by Brow Wiz either. 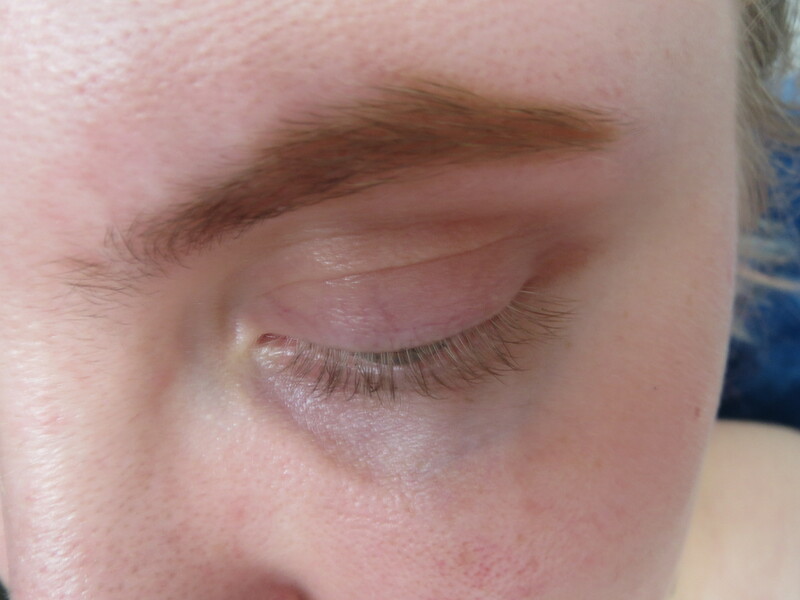 This is this Chi Chi Brow Pomade and as you can see it is a bit warmer on my brows. 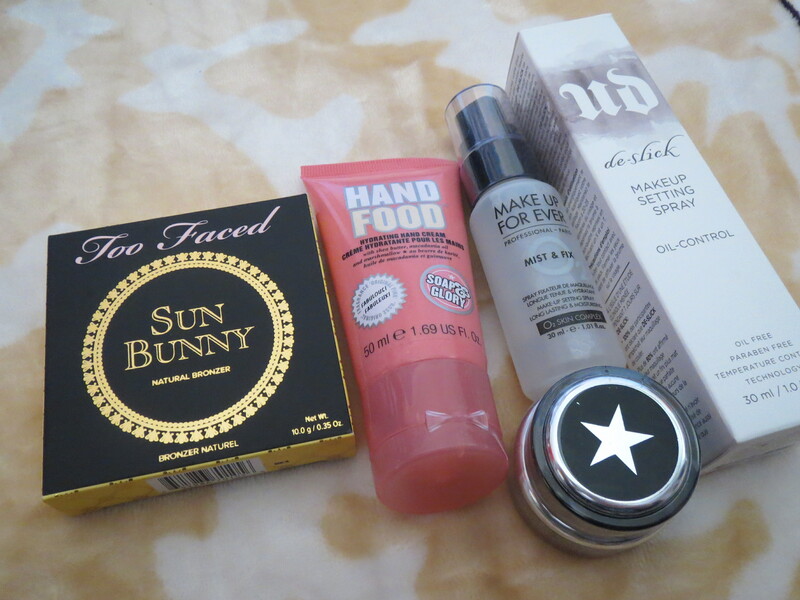 Now do remember that this is pretty freshly applied as well, so it hasn’t settled as it might if I had a full face. But I do feel a little subconscious about the colour, which is something I haven’t really experienced before. 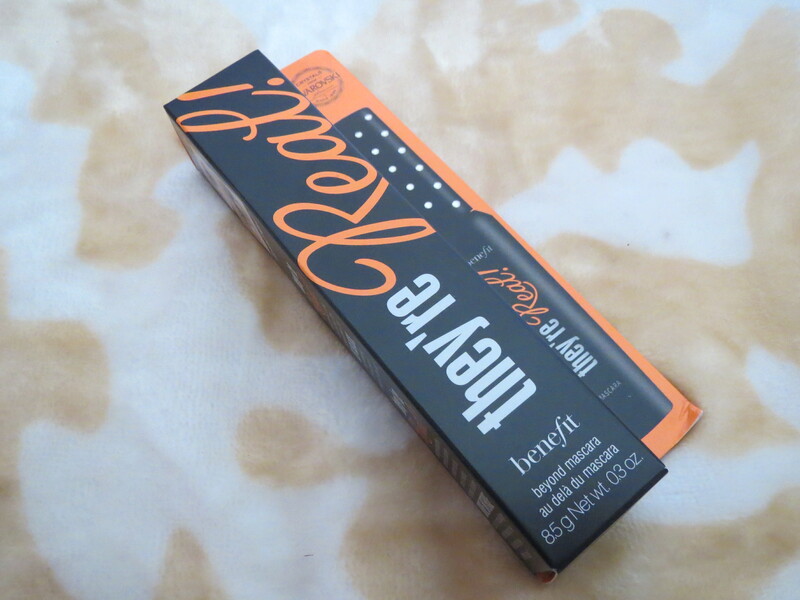 Even though this is a warmer colour on my brows, this doesn’t change the fact that I do like the product. I took this photo to show the difference between the two shades. Now as I said at the start, there isn’t much colour difference besides the fact that one is warm and one is cooler. As I have said, I prefer the cooler shade because I feel that it matches my natural hair better. But, my Overall thoughts are that both of these products are great! 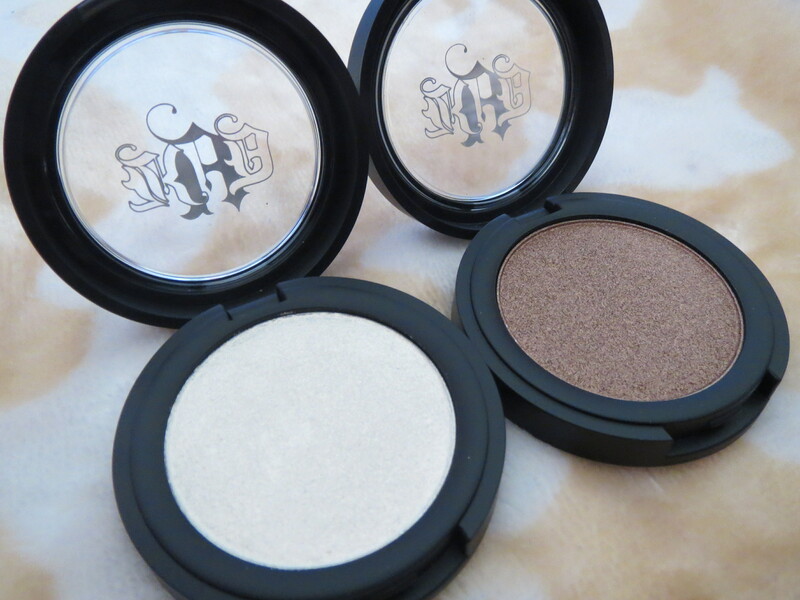 They are super easy to use, super pigmented and also last great on my face! The only real difference is the colour for me. 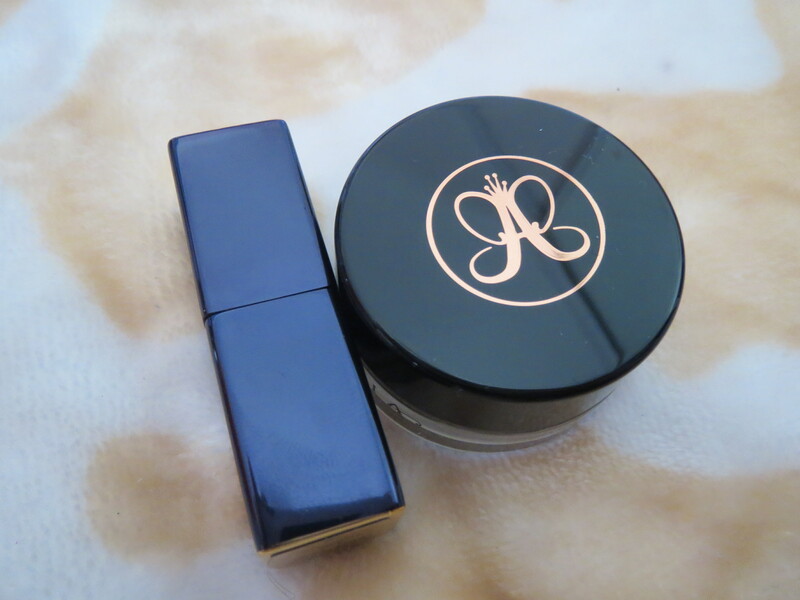 And because of that I prefer the ABH Dip Brow, but I will still wear my Chi Chi Pomade! 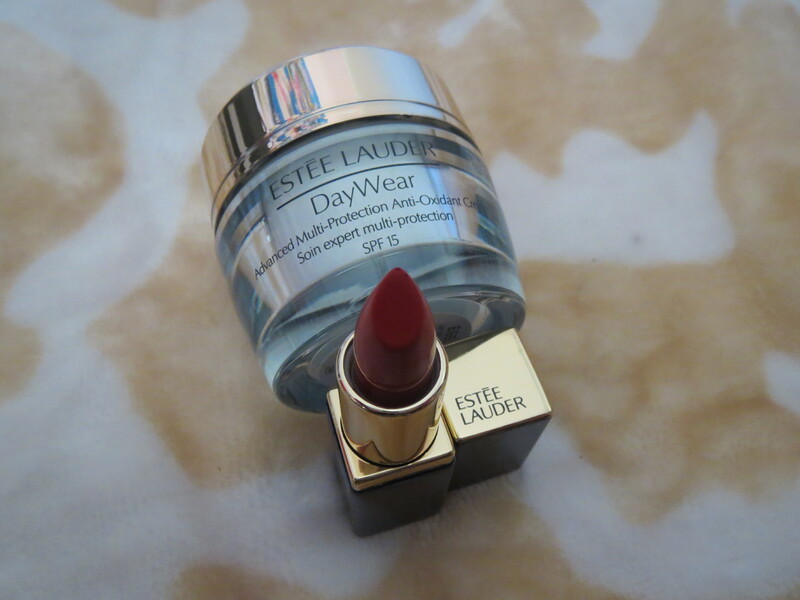 I just might wear it on days where I am feeling more relaxed or a casual makeup day. 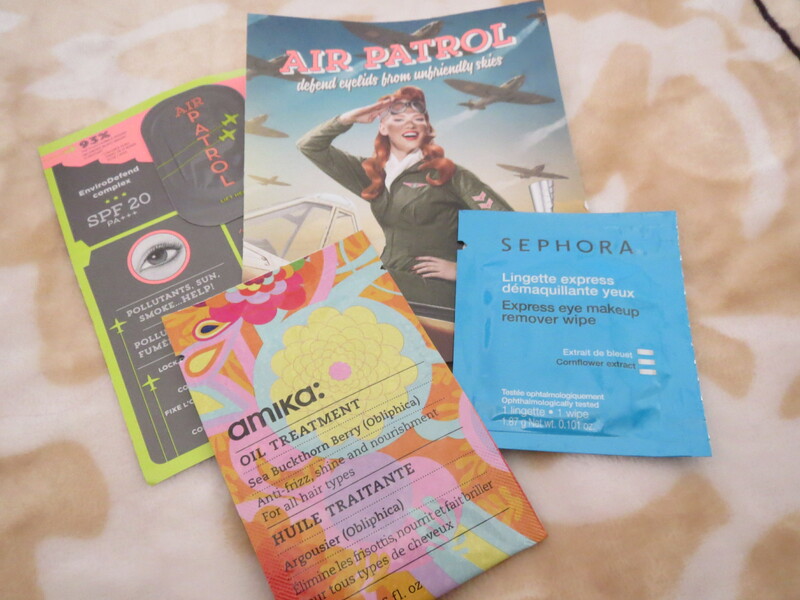 I do really like the Chi Chi Brow Pomade so if you were thinking of getting it, do it! you won’t regret it, but if you do find that if you do find that the Blonde is too warm for you, maybe give the ABH Dip Brow a shot. 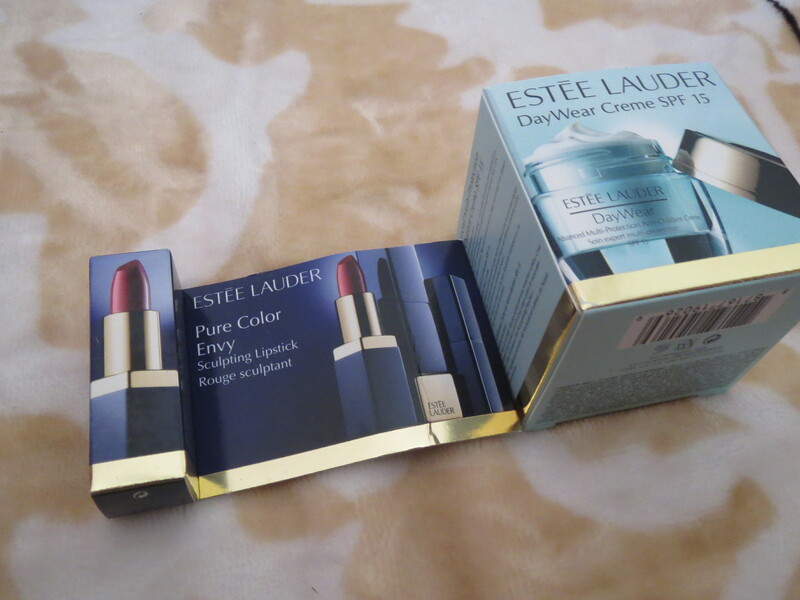 So I hope this post helped, if not at least you have some swatches to see the colour differences between the two shades! 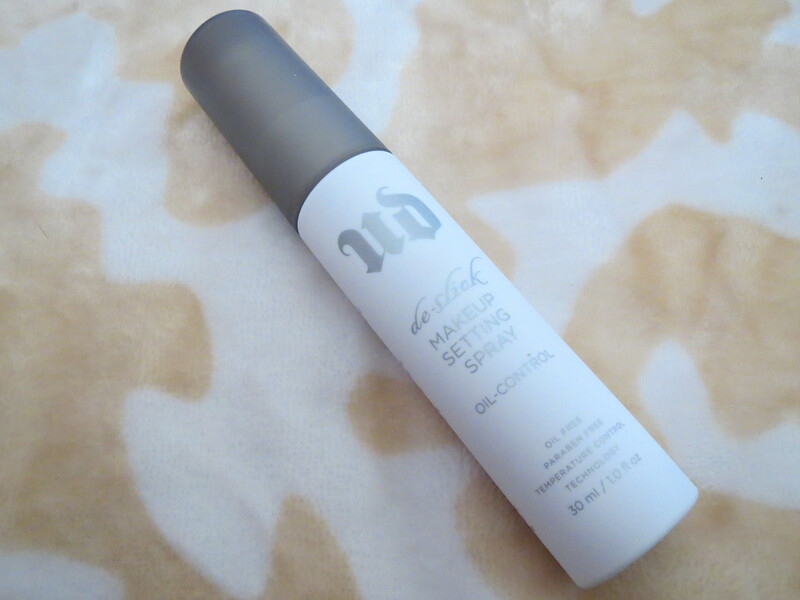 Another cult product up for review today! 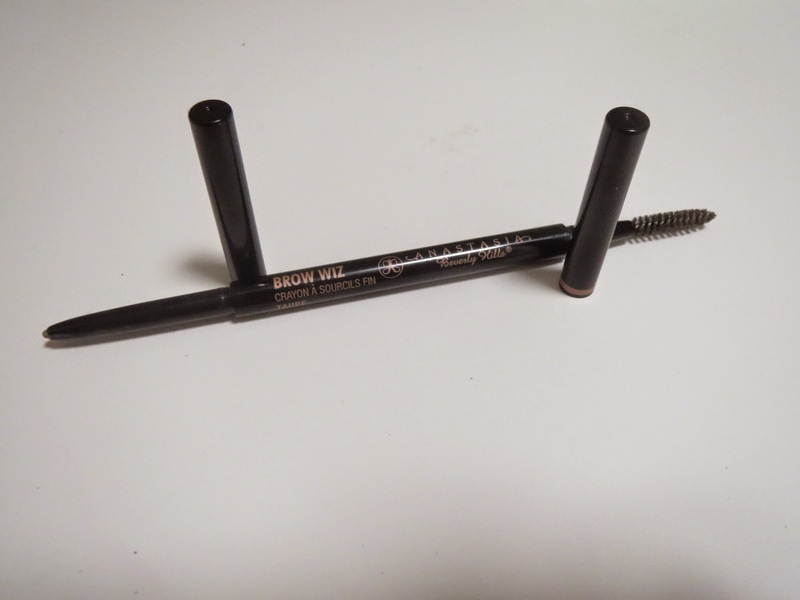 This is the Anastasia Beverly Hills Brow Wiz, and I use the shade taupe. 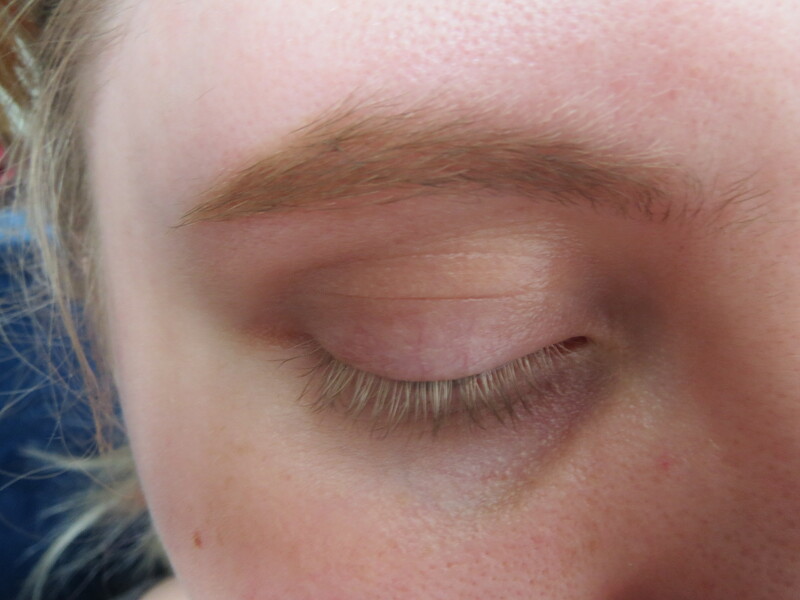 Here is a shot of what the Brow Wiz, not gonna lie I did think it was gonna be a lot bigger when I got it. From videos I had seen online I did think that the packaging was more bulky, so I am glad to see that this is not he case as this makes it easier to travel with! 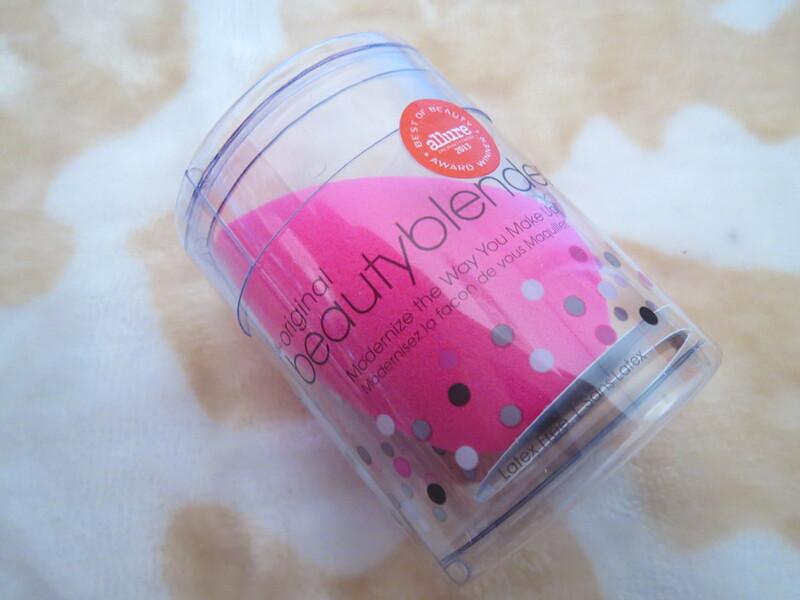 One on end of the product is the a small brush, I don’t use this very often because I don’t really have unruly brows. I have used it a few times though, that’s why it is looking a little bit dirty. 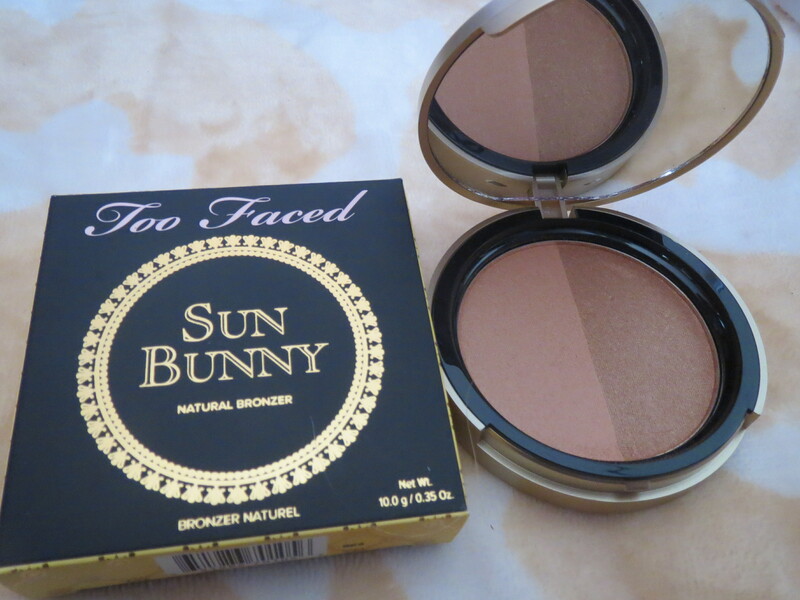 On the other side is the actual product, when I first looked at the colour in store I didn’t think that it would really suite me, but after putting it on I fell in love, it is a little darker then my natural colour, but when I have a full face of makeup on it doesn’t look odd at all. 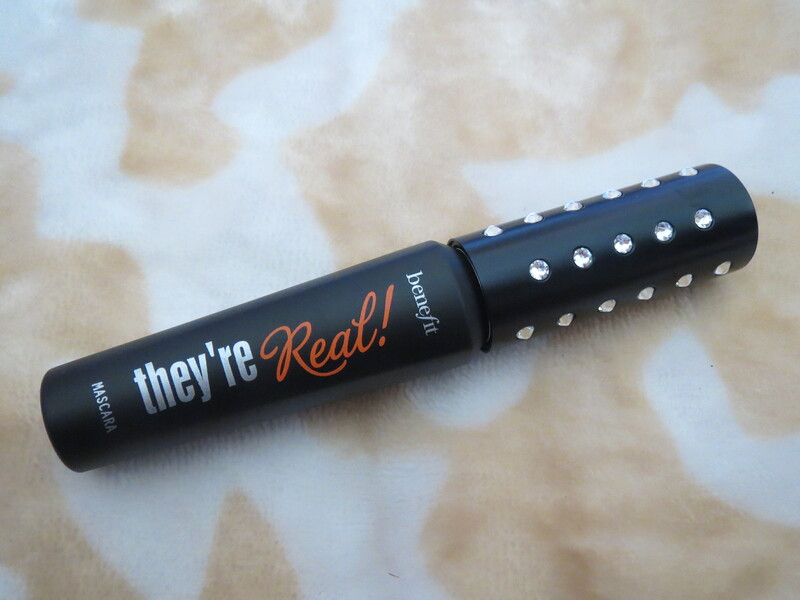 This is a product that is super easy to work with and because of the fine point it makes it really easy to fill in your brows. 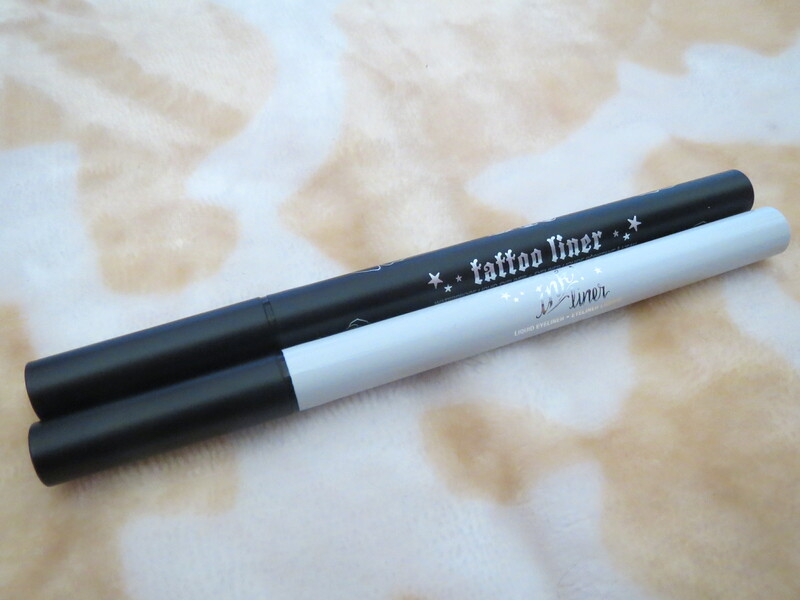 I have also found that if you accidentally draw outside of the lines its super easy to just wipe the colour away and then blend your foundation back in. 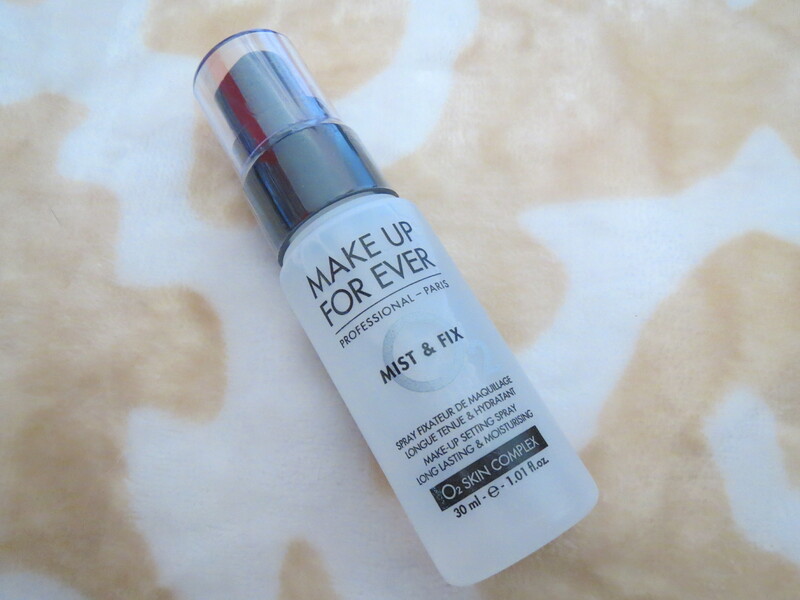 I have found that this product easily lasts all day and I love it for that, I remember thinking that this would be super expensive when I went to purchase this. But it only cost $21 USD, which is most likely a lot for American’s but I thought that this was a pretty good price, seeing as everything is really expensive back home. There isn’t a lot of product in here, there isn’t even 1g of product. But so far I am finding that it is lasting a while. 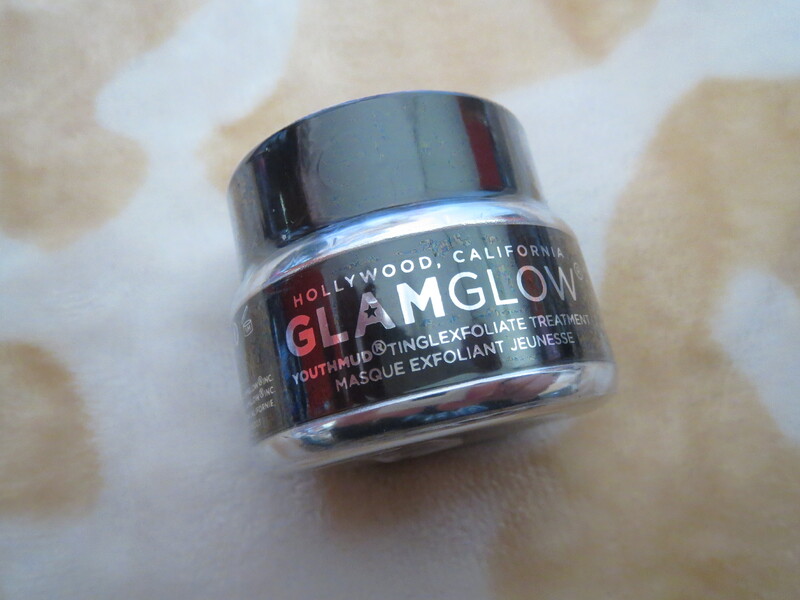 I will be able to update with how long this product lasts for with daily use once I have finished it up!